Graham & Parks is an extraordinary school that fosters a diverse and inclusive community and teaches our children how to be caring, engaged citizens. It does this through hands-on, project-based learning that nurtures our children’s curiosity and intellectual excitement, while imparting the necessary academic skills. 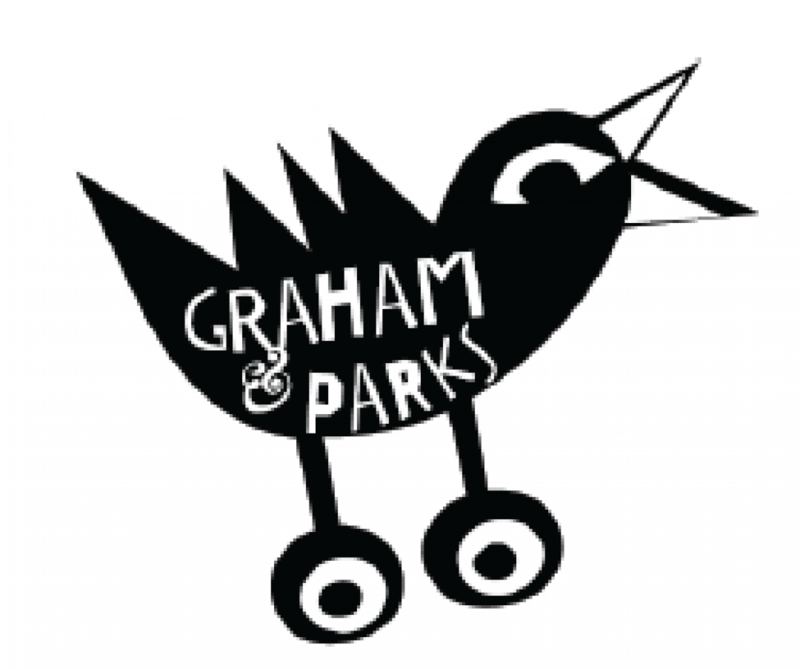 Friends of Graham & Parks, a parent-run nonprofit organization, helps support this unique curriculum by funding field trips, visiting artists and educators, special projects, and concerts. Every year, we aim to provide $20,000 for the school—the equivalent of $50 per student. But we can only do this with your help—and we respectfully ask you to donate to our Annual Appeal. Every gift matters. Your generosity and support make a difference to the entire school. For those who are able to give more, please consider increasing your gift to double down on your impact. Every student benefits. Your donation ensures that every child experiences educational enrichment, from school-wide activities such as the math and poetry nights to class field trips and special events such as visits by guest musicians. Your contribution is an investment in all the students at G&P and the long-term future of the school and community. All the funds we raise go directly to teachers and staff to enable them to carry out their incredible work. Our goal this year is to raise $20,000 through fundraising events and the Appeal. We also seek to increase the number of families that participate: last year, 67 families—about 25% of all G&P families—contributed to the Annual Appeal. We would love to have 100% family participation this year, ensuring the sustainability of this critical support for the teachers and staff. 3) Donate at the Friends Pop-Up store in the front lobby the week of November 26. We take cash, check, credit and debit. All donations are tax deductible and we will send you a tax receipt for your contribution. If your workplace has a matching grant program, please notify us at friendsofgandp@gmail.com. Parents at G&P already contribute in many wonderful ways, whether it be volunteering in the library, chaperoning field trips or providing translation services. We hope you will join us in our volunteer effort to financially strengthen G&P’s vibrant and engaging learning environment.